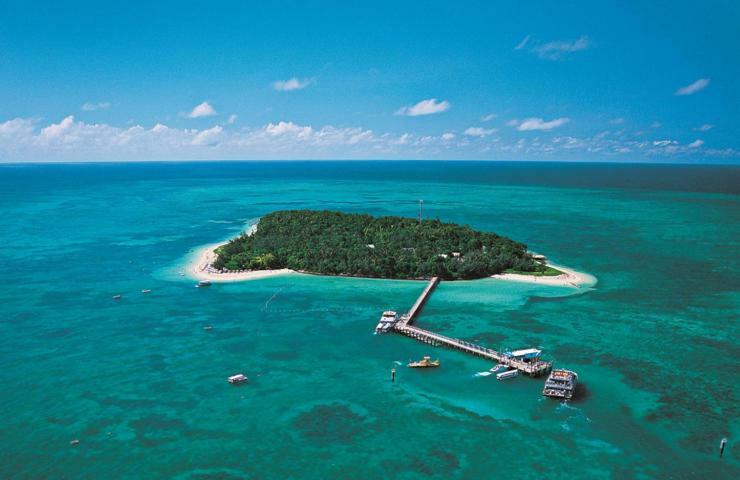 A morning half day tour offering 2 hours on Green Island - an idyllic coral cay in paradise. Snorkel off the beach over stunning coral reefs, ablaze with underwater colours and teeming with myriads of coloured exotic reef fish. Perhaps explore the island rainforest, walk around this tiny coral cay or simply relax and just take it all in. Witness the stunning spectacle of the marine world - get acquainted with tropical fish, clams and anemones! Pickup Cairns Hotels - a pickup and drop off will be supplied for hotels located in the Cairns City. Pickup Northern Beaches Hotels - a pickup and drop off will be supplied for hotels located in the Northern Beaches.